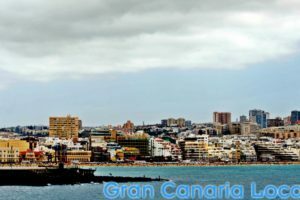 Gran Canaria boasts many lovely resorts that offer value for money and a super relaxing atmosphere. The island’s hotels and resorts cater for many different types of guest. Whether you are British, German or Scandinavian; there’s a resort for you. 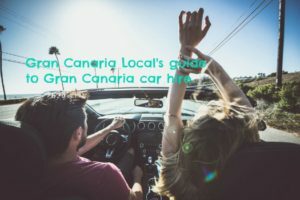 The island is also famous for all-inclusive holidays which you can book through the likes of First Choice who contacted us to share some recommendations for tourists heading to Gran Canaria. 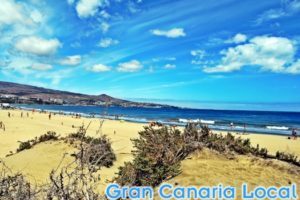 Playa del Inglés is a lively international resort that has a lot of young visitors in the summer and slightly older tourists during the winter. Mogán and Taurito are quieter resorts that are perfect for couples. If you’re looking for culture along with your traditional resort break, then the capital Las Palmas is a good choice. Gran Canaria’s full of natural wonders – as recognized by UNESCO who awarded the island a prestigious Biosphere Reserve label. 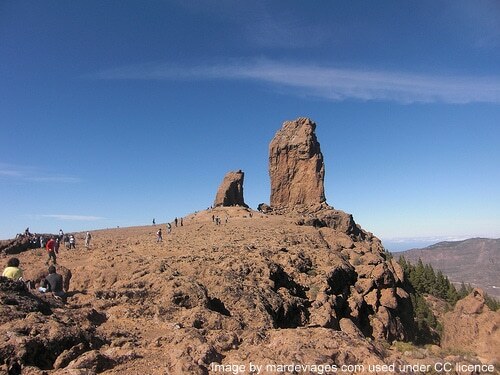 Among the lush pine woods and palm-filled valleys, you’ll find one particularly stunning attraction: Roque Nublo. This iconic geological feature – which translates as Cloud Rock – stands 80 metres tall in the middle of the island. The rock’s easy to get to and lies on several of the island’s main walking routes. If you get the chance to see this amazing feature, make sure to bring lots of water as it can get hot up there as well as extra layers for when the cold kicks in. 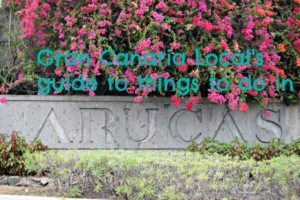 Gran Canaria has all the modern luxuries you could want from a holiday destination – but it also hides a few antique surprises too. Cueva Pintada – or the Painted Cave of Gáldar – is the result of two decades of excavation into an ancient Canarian village. The walls inside the cave are decorated with beautiful geometric patterns that experts believe may be an ancient calendar. The site also contains the remains of houses where many exciting items have been found including swords, coins, ceramic pots and paintings. There is now an archaeological museum built up around the site which thousands of visitors travel to each year. 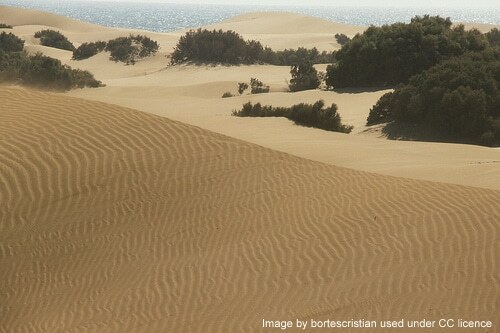 These flowing, rolling sand dunes are unrivalled anywhere else in Spain. In fact, they make up one of the most visited sections of coastline in Europe. Stretching for around four miles, the dunes received designated national-park status in 1994. They are now the perfect place to go walking or take a camel safari. These trips are very popular with tourists and make for a great day out. 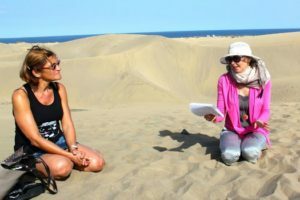 Alongside the nature reserve, many people stay in the resort of Maspalomas itself which has shops and restaurants for visitors. No wonder people travel back to the island year after year – there’s just so much to fall in love with Gran Canaria time and time again…!